Earlier warnings that a low snowpack would strain water supplies over the summer months have come to fruition. 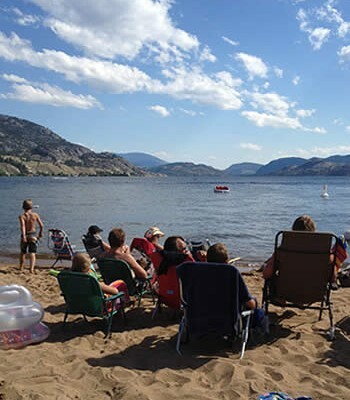 Summerland’s water system, as well as several more within the Kelowna area, entered stage two of water restrictions earlier than usual and all corners of the Okanagan are on alert due to inflow levels that are sitting at some of the lowest marks on record. 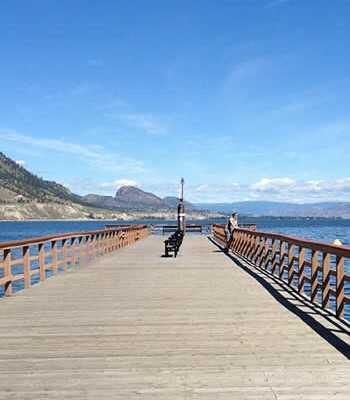 “Since we began measurements on Okanagan Lake in 1918, this is the sixth lowest inflow,” said Alan Chapman of the B.C. Ministry of Environment’s River Forecast Centre. Inflow is the amount of water that streams into the lake during the spring when the snowpack melts. 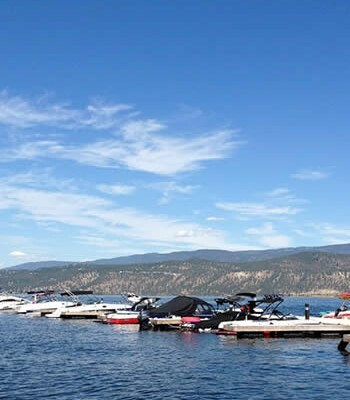 This year’s trickle is similar to that of 2003, and ultimately means that Okanagan Lake isn’t being fed its normal amount of H2O, leaving it a couple centimetres below average. While low lake levels are a cause for concern, Chapman said it’s not yet the worst case scenario, which was seen during the great North American droughts of the ‘30s. He added that basin-reliant communities have been gearing up for the current state since the beginning of the year, and the onset of a few days of rain could help the situation out immensely. However, the weather forecast is calling for hot and dry conditions continuing through the middle of next week. 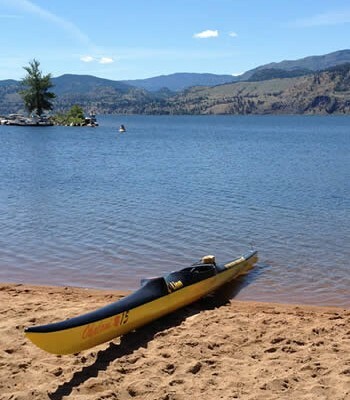 That said, the Okanagan Basin Water Board is readying itself and the communities it represents for drier conditions. “I think individuals need to be more aware of what’s going on around them. 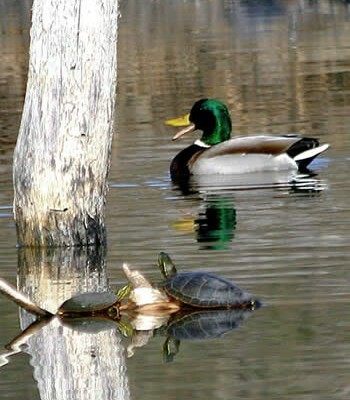 What we’re in now is not an emergency, but it’s a time of concern because the lake levels are quite low” explained Anna Warwick Sears, the executive director of the board. 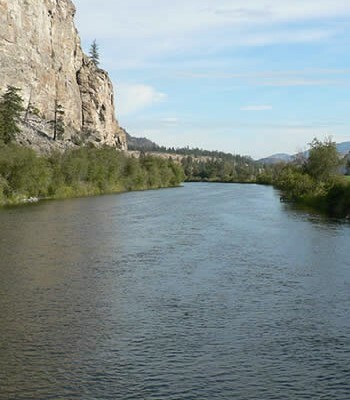 To get a jump on water conservancy, the board is holding a drought response planning meeting that all Okanagan water purveyors are asked to attend. 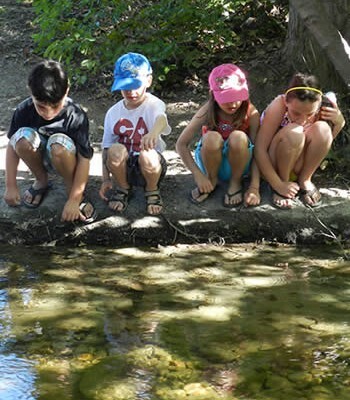 Those who do will glean information on the current water situation and learn some tools available for utilities to respond to water shortages and to prepare for future drought conditions. The board is also in the process of completing an assessment on what the water supply in the basin as a whole looks like. The water supply and demand project, which will be completed in December, is a detailed study on how all the different communities are interconnected with their water supply. In addition to sussing out what the demands are, they’ll also be working with climate change scientists from Environment Canada, to find out what this area’s residents can expect in the future. With global warming comes longer summers, which means people will be irrigating their lawns or agricultural land more. It also means there will be further evaporation. “We are looking at having less water come in and more water leave,” Warwick Sears said. While many forces beyond local control are at play, Warwick Sears said she doesn’t believe that the future is less than rosy. 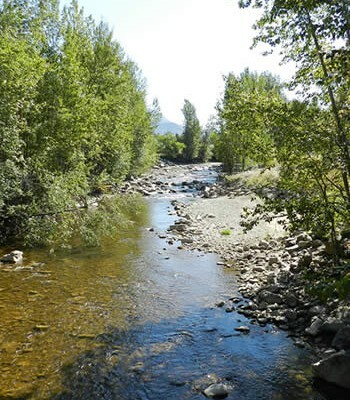 The board’s drought response planning event takes place at the Kelowna Community Theatre July 23. Contact the OBWB for more information as space is limited. 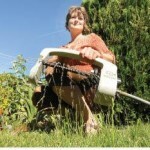 Carolyn Stewart, water conservation co-ordinator for the City of Penticton, uses a timed sprinkler on her lawn. Residents are being urged to be especially frugal with their water use this summer.